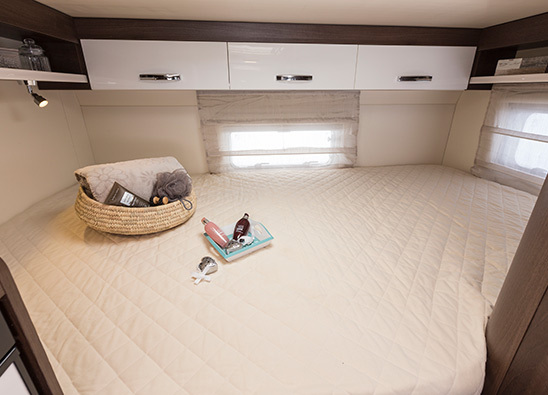 Travel in comfort with the three double beds that this motorhome has to offer and take advantage of the extensive storage facilities. 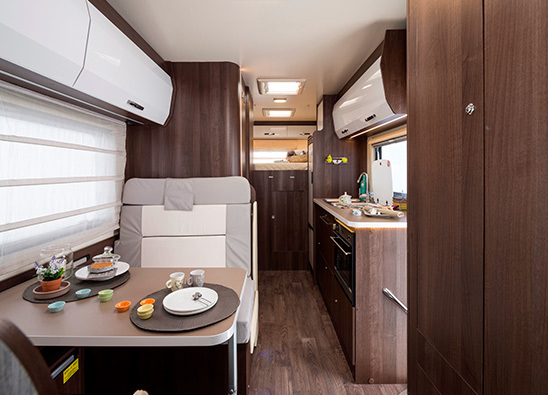 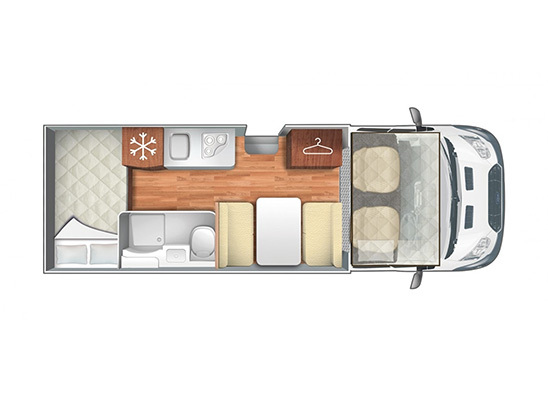 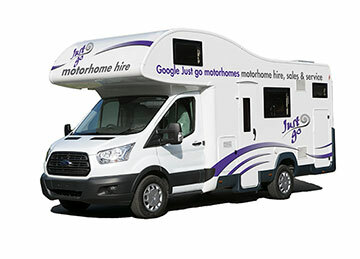 The high line profile of this motorhome gives you a light and airy feel to your lounge area. 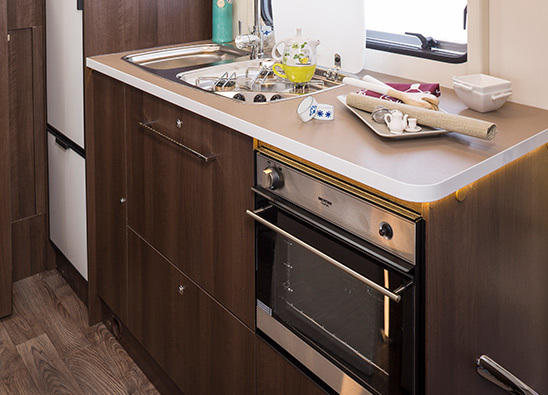 The motorhome has a fully equipped large galley kitchen and a bathroom with toilet and shower. 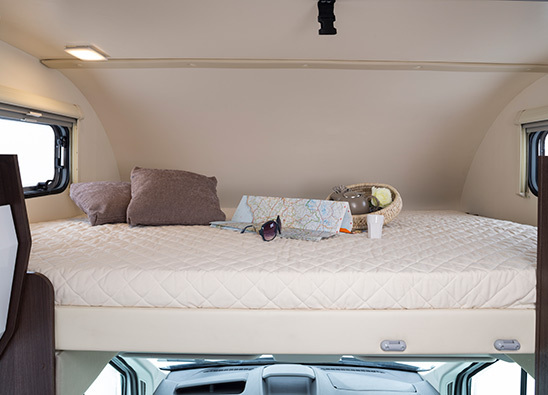 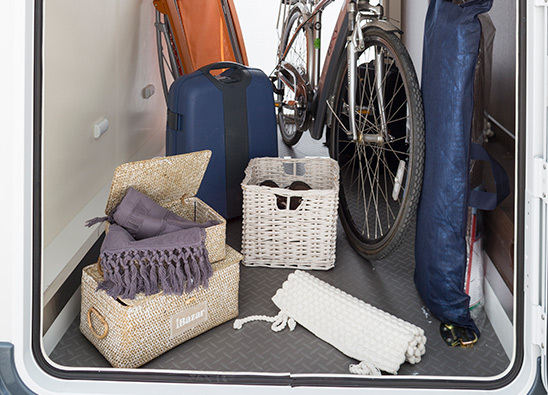 The large external garage is perfect for travelling groups of friends or families as there is plenty of room to store all the leisure equipment you need to make your holiday an adventure to remember. 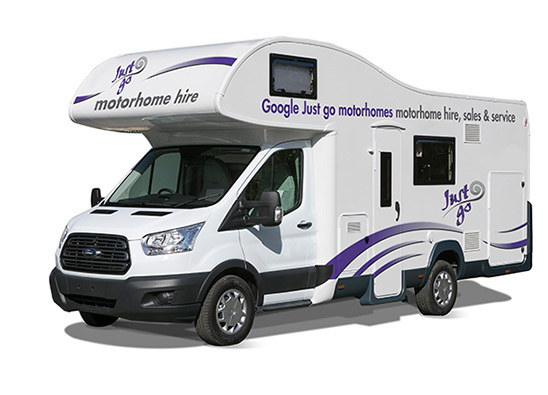 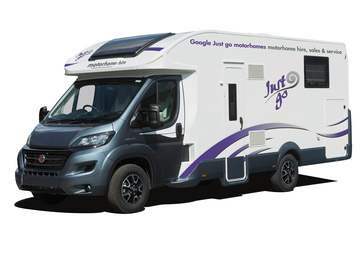 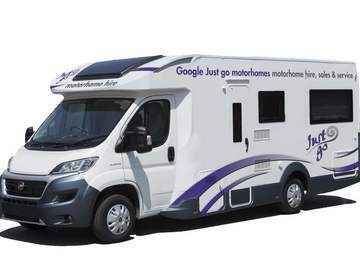 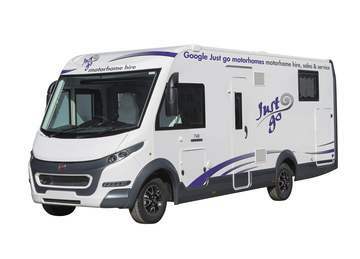 Whether it is bikes, surfboards or BBQs with this motorhome you can take it all!